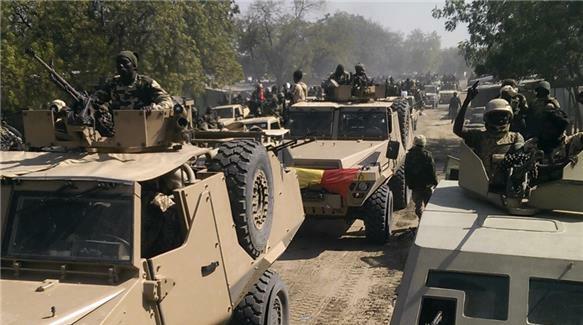 They talked about combining forces to go after the terrorist group Boko Haram and now they are doing so. 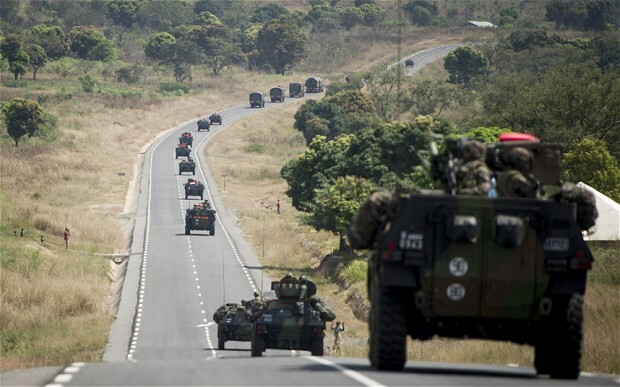 Chad and Niger have put together a combined force of troops and are now heading into the northeastern section of Nigeria. For the last couple of years Boko Haram has terrorized Nigeria in its attempt of establishing an Islamic State. The terrorists have kidnapped children and sold them into slavery. They have bombed villages who wanted to simply watch Nigeria’s soccer team. Hundreds of people died during those bombings. Boko Haram has entered villages and slaughtered most of their inhabitants. Many simply have their throats slashed or are beheaded. Boko Haram want the dead to leave a mark so any village that wants to stand up to Boko Haram will be frightened into submission. It is simple fear tactics and it works. 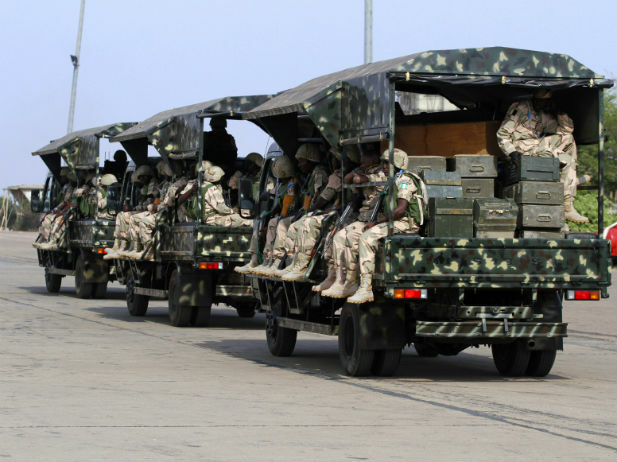 The allied troops are part of a 200 vehicle convoy to seek out and destroy Boko Haram. 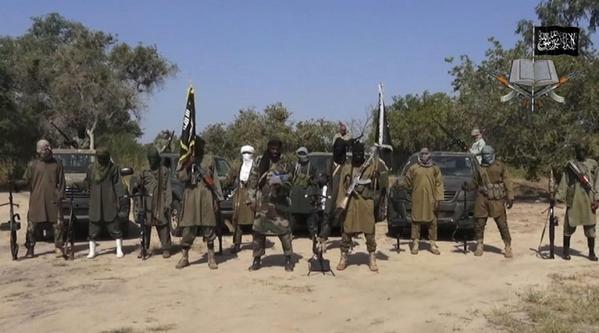 An air campaign is also taking place to destabilize Boko Haram. 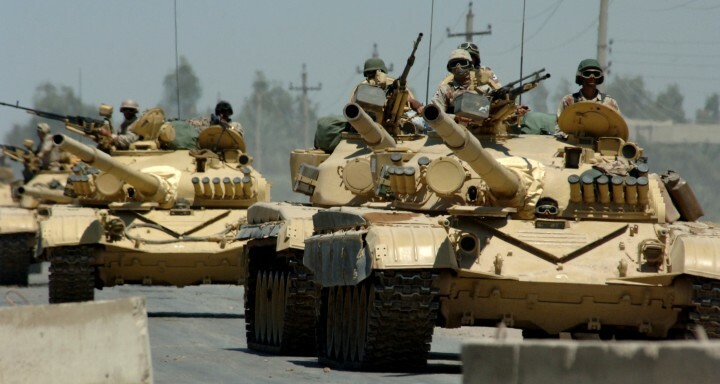 The AfricanUnion on Friday agreed to put together a force of some 8,000 troops to combat the terrorist organization. In other words Boko Haram has overstepped and now are going to take some hits. Most feel that they will not be able to survive the allied forces. Boko Haram has been fighting to get it’s way and establish an Islamic State but the worst part of all this is that they are not true Muslims. As a matter of fact they really have nothing to do with the religion they claim to represent. They say that they stand for Allah and the Koran but in reality there is no connection. Most of these groups simply find the dregs of a society and promise them things they would never be able to achieve or afford regularly. But if they follow they are promised anything and everything. The intelligence of the people is usually very low so they are easily duped into believing everything they are told. At this point in time there has been little contact with the two groups but the allied force is about to get reinforced by some 8,000 troops. Boko Haram is about to be taught lessons it choose the wrong countries to inflict pains and tears, and it is about time. Older PostThe Watch is Coming!